Get ready to dive into the life of the Beat Generation icon, Jack Kerouac! 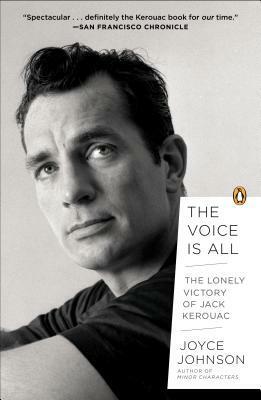 Thanks to the publisher, I am ecstatic to be able to offer a copy of The Voice Is All: The Lonely Victory of Jack Kerouac for your enjoyment! Winners will be announced 9/21/13. 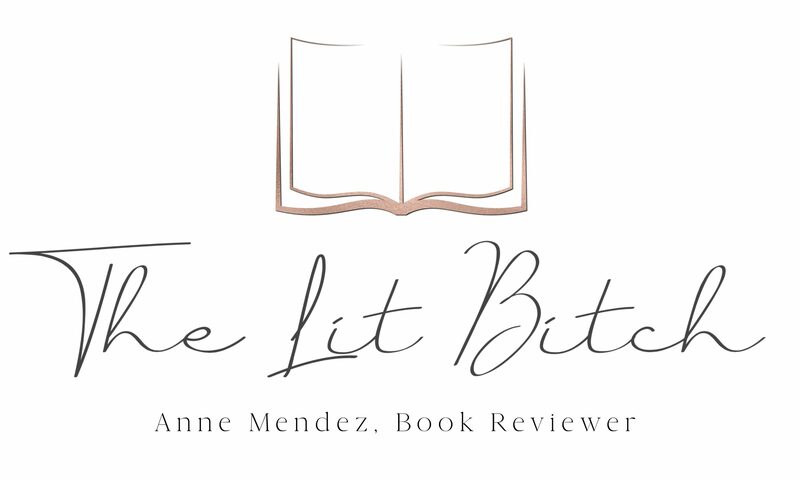 Fascinated by the beat generation especially Kerouac.lomazowr@gmail.com.Twitter follower will tweet @rhondareads.&Facebook follower. Thanks for offering a copy of this new look at Kerouac’s life. I’ve read lots of his books and Joyce Johnson’s previous book as well. I’d be very pleased to win a copy of The Voice Is All.